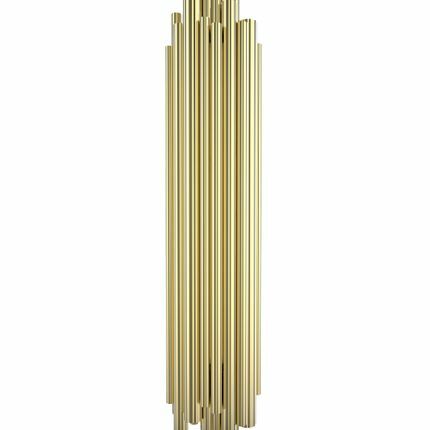 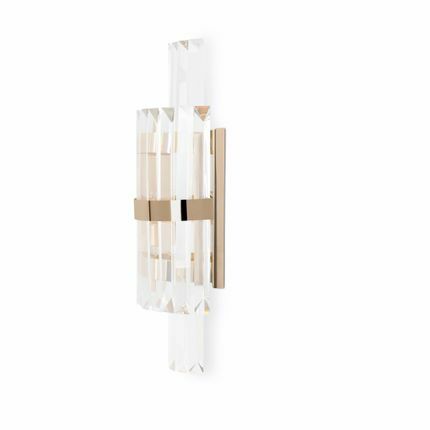 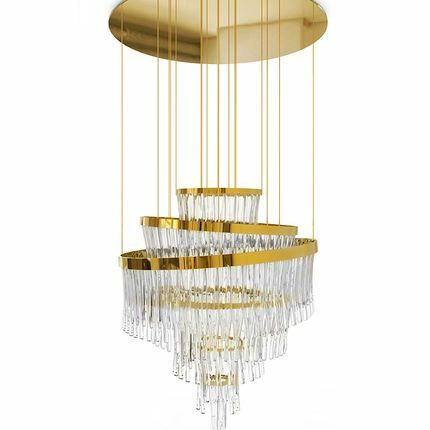 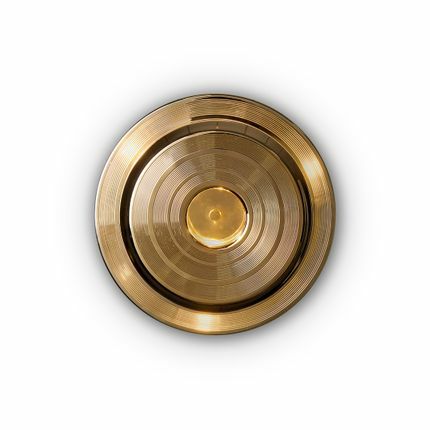 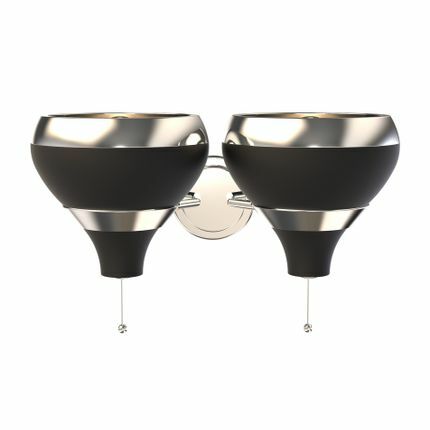 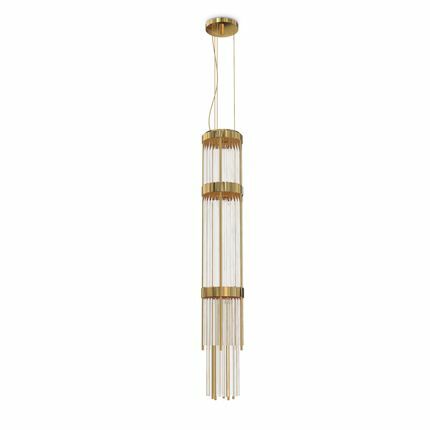 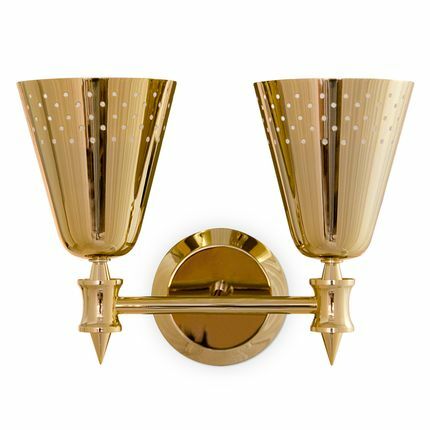 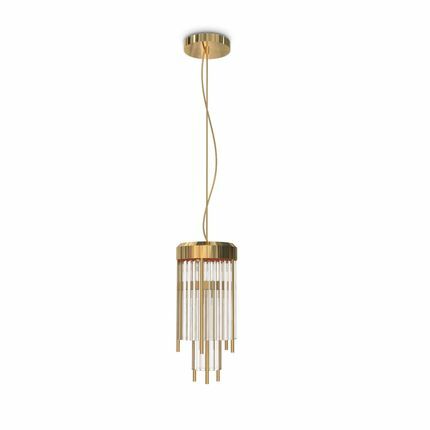 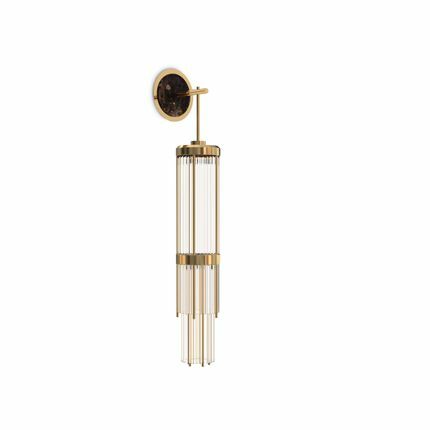 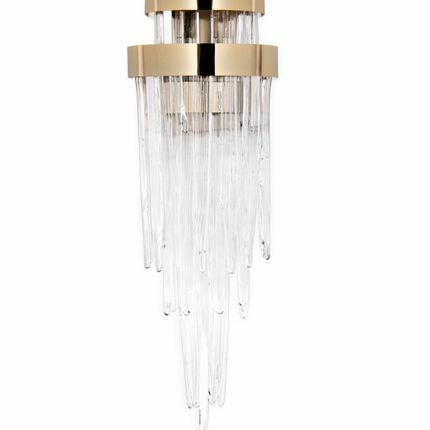 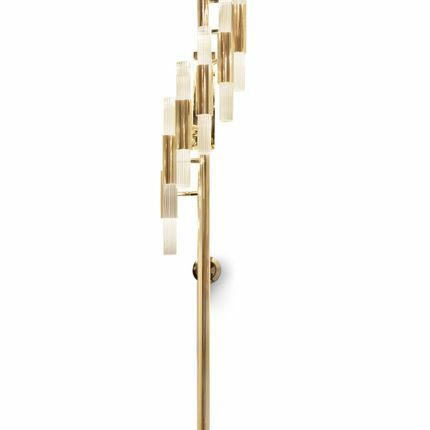 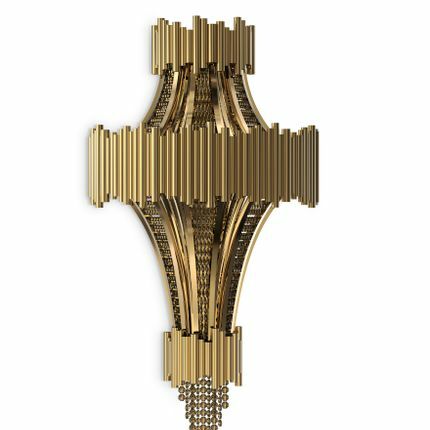 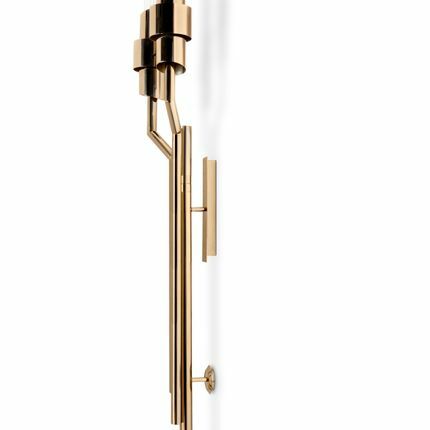 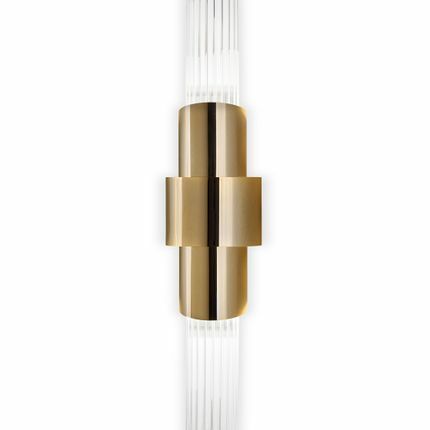 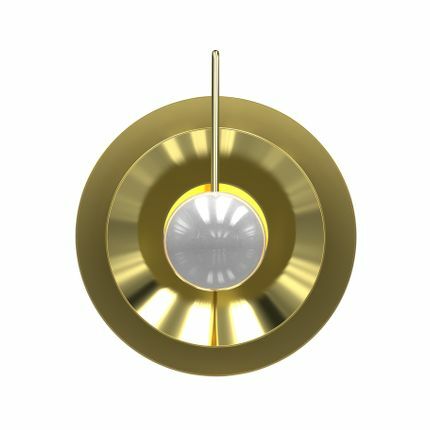 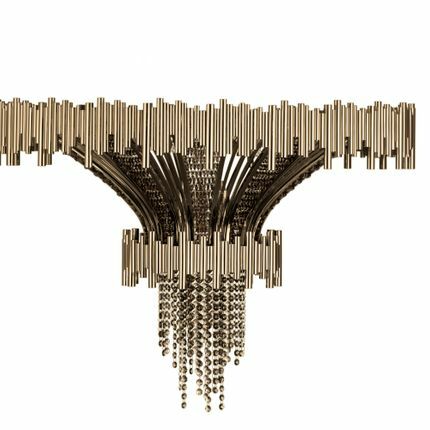 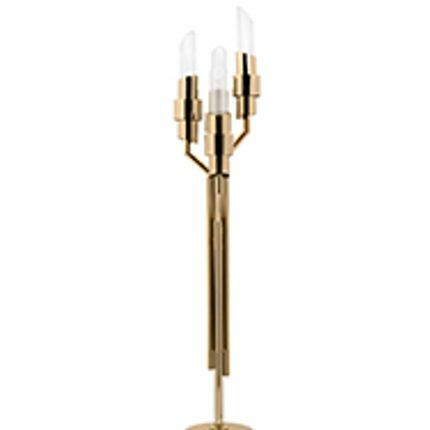 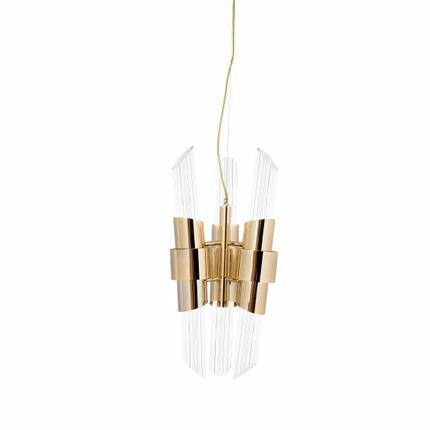 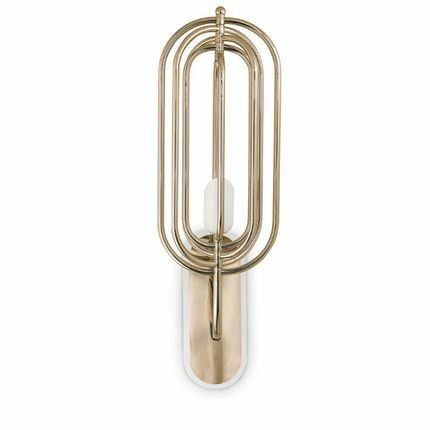 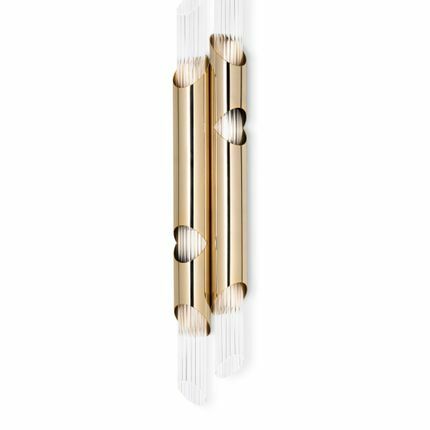 Inspired by Draycott Tower’s sleek architecture, this gold wall lamp is characterized by its elegant and contemporary design. 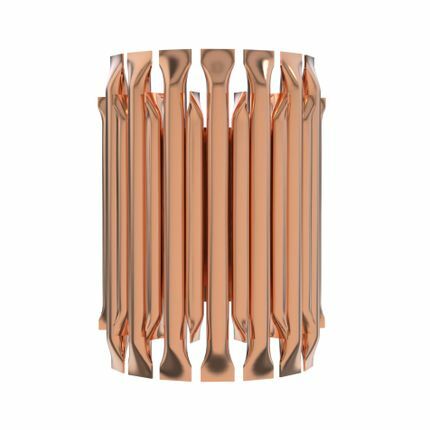 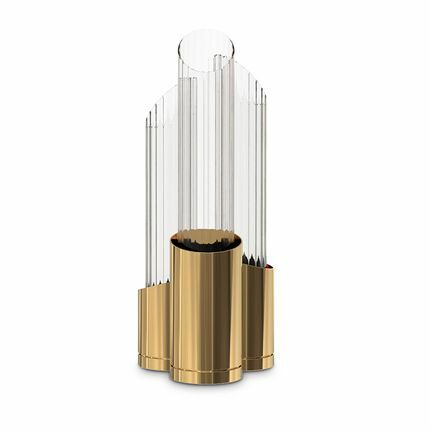 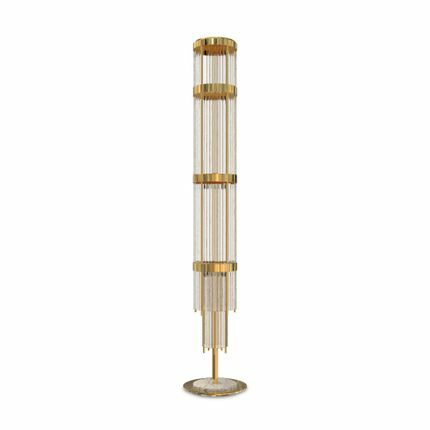 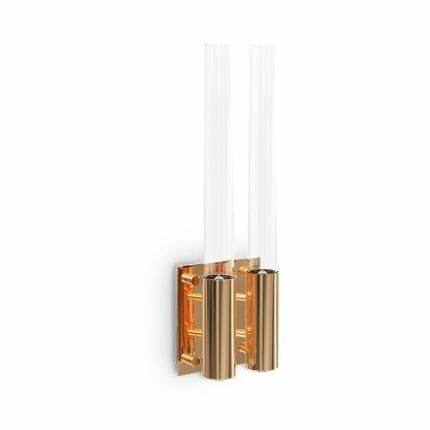 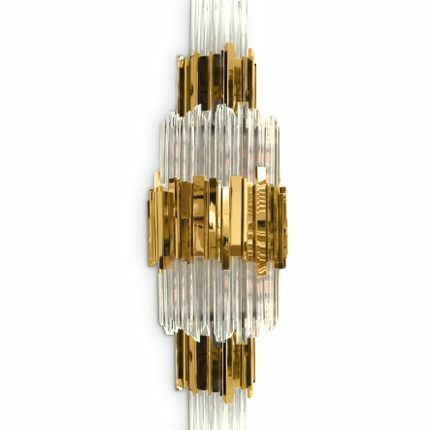 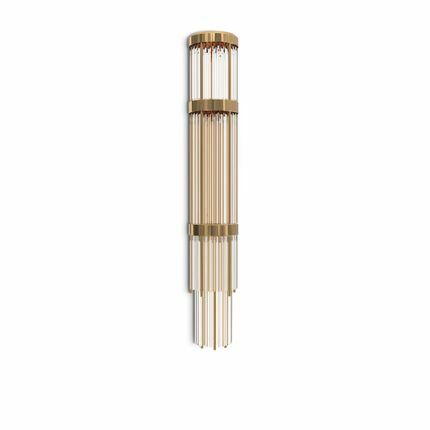 A fine handmade crystal glass tube creates a delicate aesthetic while a gold-plated brass structure assures protection. 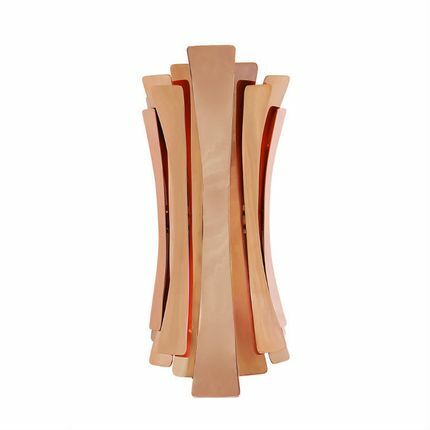 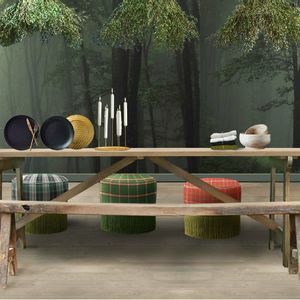 A masterpiece perfect to be used in reception, lobby and kitchen areas.